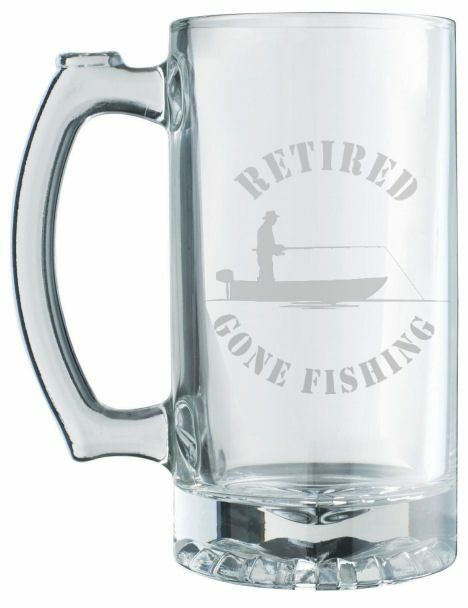 A traditional shaped, heavy weight glass tankard featuring Retired, Gone Fishing design. This tankard can be purchased with just the design or you can make it more special by adding a personalised message making it a fantastic gift for anyone to receive. 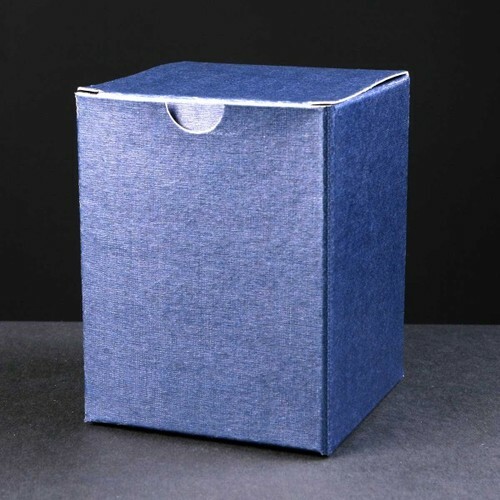 This tankard is dishwasher safe and is packaged in a standard plain card box. Glass items have their own uniqueness, therefore they may contain molding or manufacturers marks, blemishes, air bubbles etc, this is the same wherever you buy them - it does not affect the engraving or use of the item in any way. 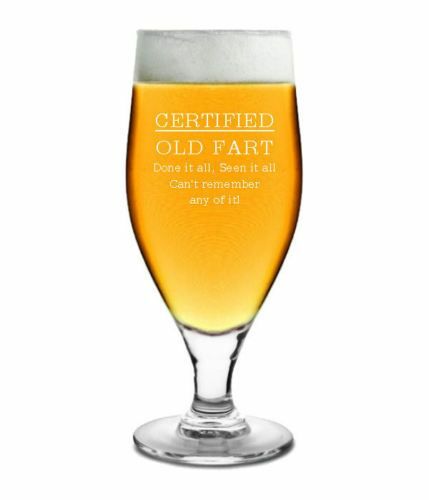 The front of this lager glass reads "CERTIFIED - OLD FART - Done it all, Seen it all - Can't remember any of it" Making it a great gift that can be personalised on the back for a friend or loved one on their Birthday!